The death of a scientist friend and a mad chase through the sewers uncovers a twisted plot, a maddening secret society, a femme fatale and mutant monsters. Nobody ever said the life of a gumshoe in the city was going to be easy. But will a conversation with one of the city's most wealthy humanitarians and industrialists lead to a valuable contact, or deeper into the pit of corruption and conspiracy? 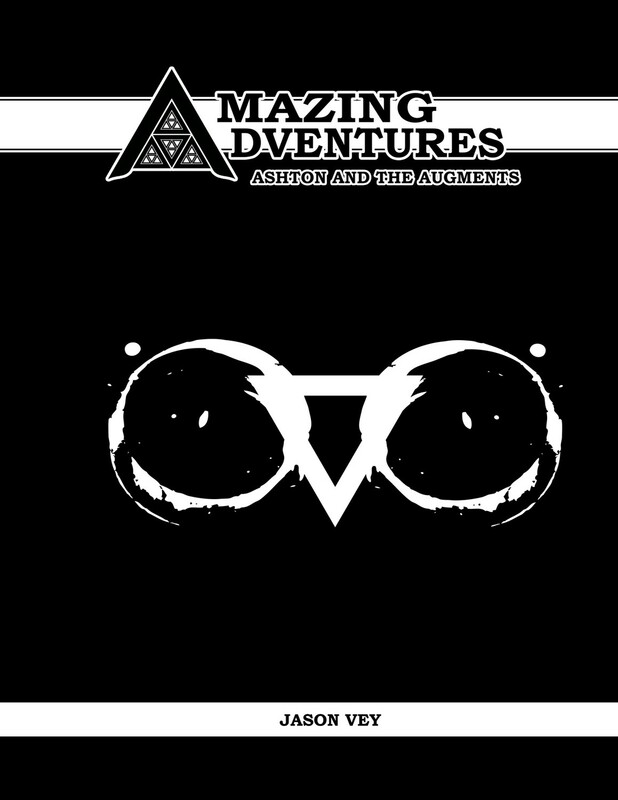 Welcome to Ashton and the Augments, the latest adventure module for the Amazing Adventures role playing game. Along with the Amazing Adventures core rulebook, This ready-to-play adventure includes everything you need to run an exciting adventure for 3rd to 6th-level characters.